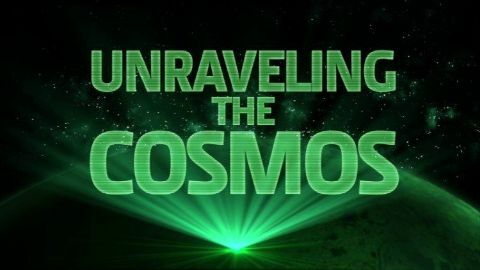 From the origins of the universe, to the present time in mankind's exploration of the unknown, and forward into the future of what lies beyond the outer reaches, Space Unraveling the Cosmos brings audiences closer than ever before to the far off planets, galaxies, and terrestrial phenomenon that make up the limitless expanse all around us. Groundbreaking 4K/Ultra High Definition and 3D computer graphics immerse filmgoers within the mysteries of the cosmos in a way never before seen. 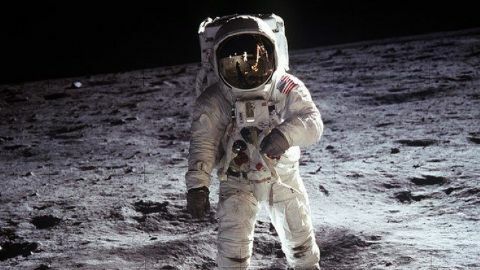 Everyone knows Neil Armstrong was the first to set foot on the moon. But this modest and unassuming man was determined to stay out of the spotlight. Now, for the first time, NOVA presents an intimate portrait of Armstrong through interviews with his family and friends, many of whom have never spoken publicly before. 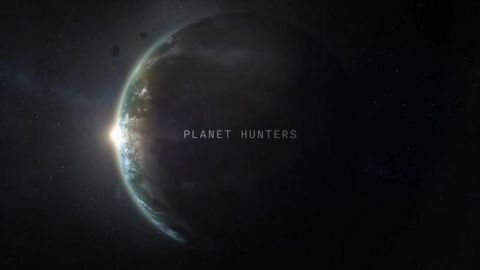 A soaring quest through the solar system’s exotic and hidden water realms, from the deep seas below the icy crust of Europa to the vast prehistoric oceans that once existed on Mars billions of years ago. 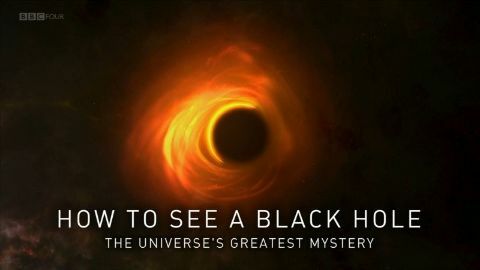 For two years BBC cameras have followed, Dr Sheperd Doeleman of the Smithsonian Astrophysical Observatory and the work of the Event Horizon Telescope project team, a collective of the top scientific minds from around the world. The project combines radio observatories and telescope facilities from around the world to make up a virtual telescope with a diameter spanning the entire planet. This mega-telescope’s ultimate mission is to capture the first image ever of a black hole. Although the concept of black holes has been long assumed to be fact, the Event Horizon Telescope’s success would definitively prove the existence of this scientific phenomena for the first time – and provide clear visual evidence. 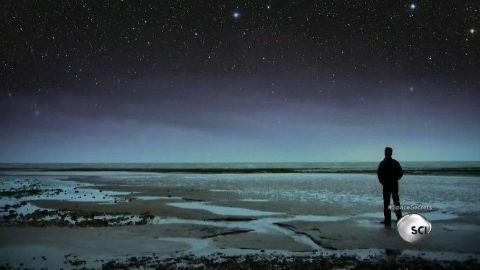 The programme brings viewers into the laboratories, behind the computer screens and beside the telescopes of what may prove to be one of the great astrophysical achievements in human history. It's hard to get to space.But there is a concept that might make it possible: the space elevator. How exactly does it work. 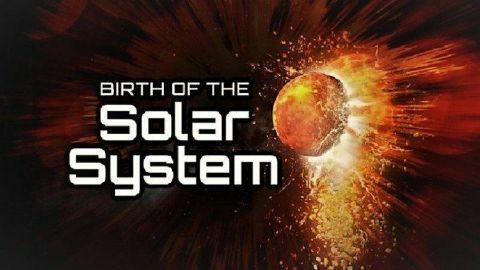 The birth of our Solar System was both violent and chaotic. As planets formed around our Sun, gravity and luck determined their fate: some are tossed into the Sun, others thrown into interstellar space, never to return. It is survival of the fittest, on an interplanetary scale.